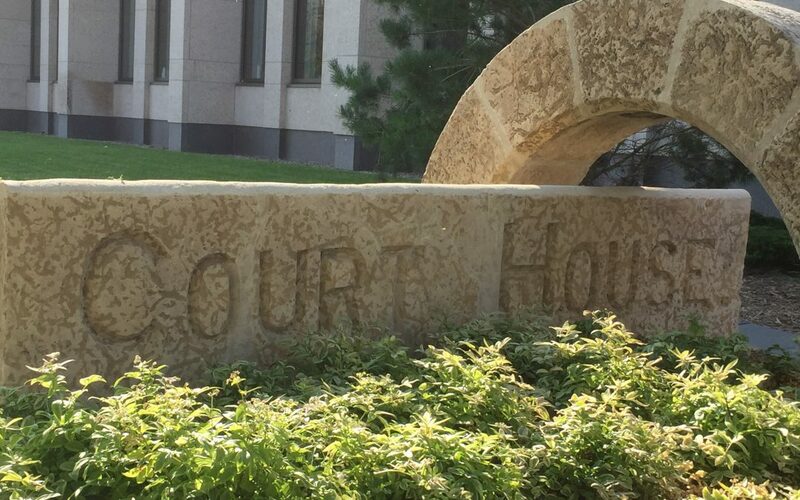 The youth who pleaded guilty to killing four people and injuring seven others in La Loche in January 2016, will have his sentence appeal hearing in a Regina court today. In 2017, the person who cannot be identified was sentenced as an adult to life in prison with no chance of parole for ten years for two counts of first degree murder, two counts of second degree murder and seven counts of attempted murder. The defense will ask that the judge should have sentenced the person as a youth rather than an adult, which would have significantly reduced the sentence. Lawyer Aaron Fox will suggest that the judge did not take into account evidence of the shooter’s Fetal Alcohol Spectrum Disorder or Gladue factors. Yet the judge sentenced the shooter, who was two weeks from his 18th birthday at the time of the incident as an adult saying a youth sentence would underscore the seriousness of the crimes. Two brothers Dayne and Drayden Fontaine were gunned down in their home, while teacher Adam Wood and Marie Janvier were murdered at the La Loche school. The shooter is expected to appear via video.